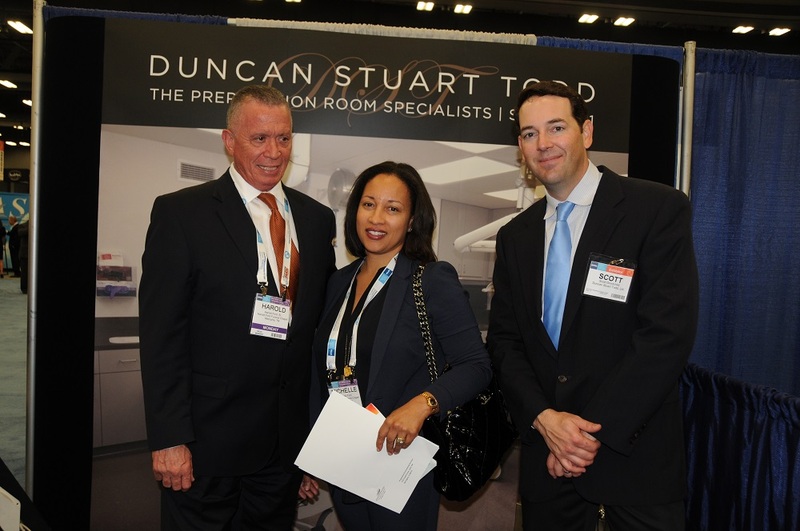 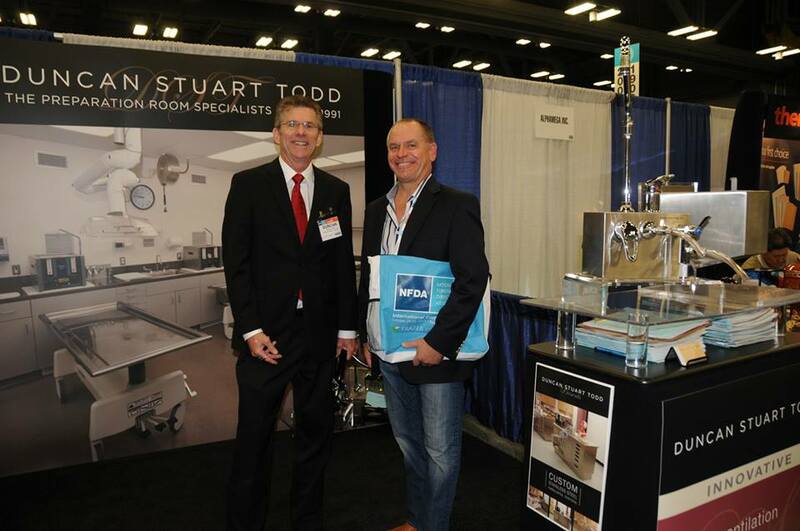 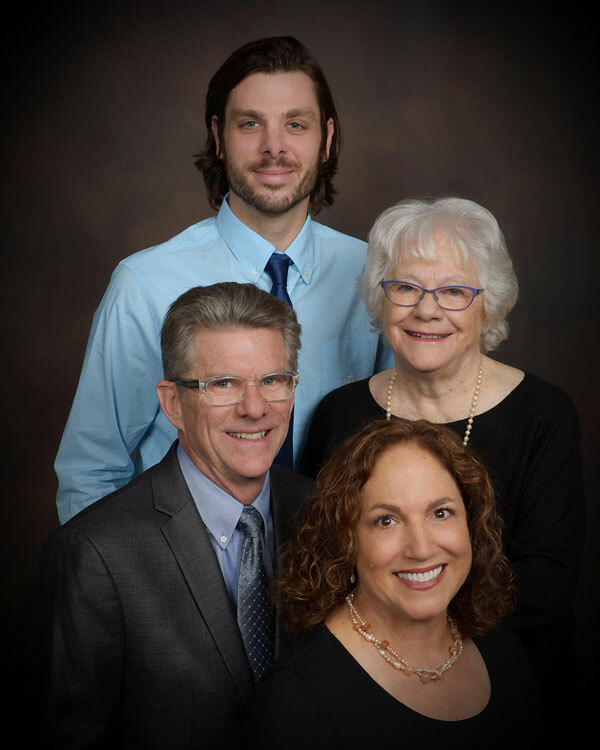 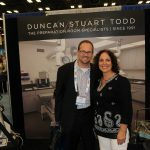 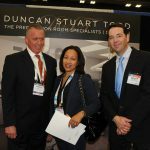 Duncan Stuart Todd, Ltd., The Preparation Room Specialists, celebrated 23 years of attendance at NFDA shows during the October convention in Austin, Texas. 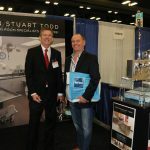 Duncan Todd, Marjori Todd and Scott Goodchild were on hand to represent the company founded in 1991 by J. Stuart Todd. 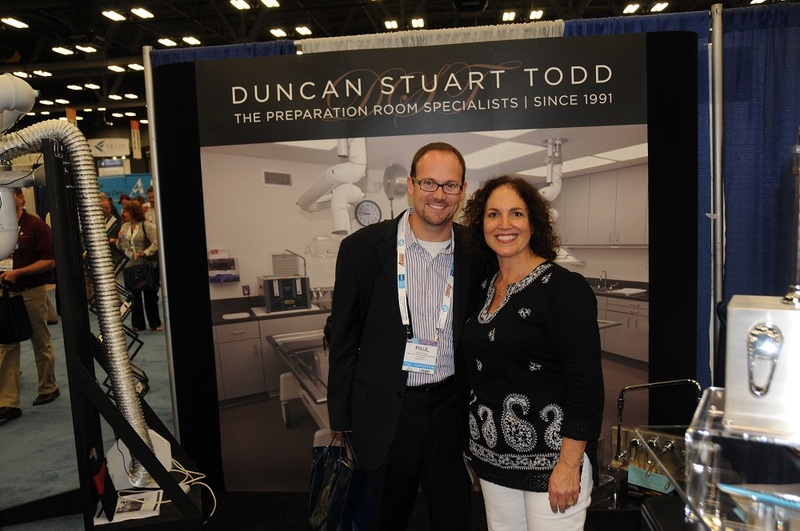 Many thanks to Holloway Funeral Homes of Pocomoke City and Salisbury, Maryland, for the photograph of their DST preproom which served as a backdrop for the booth.